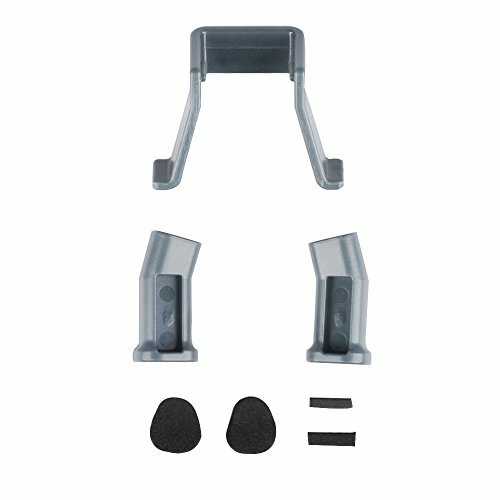 ESSENTIAL MAVIC PRO ACCESSORIES: The Transport Clip is an excellent protective solution for the remote control of your DJI Mavic Pro drone. 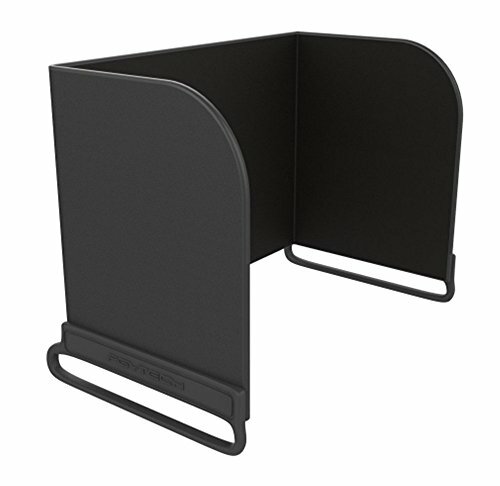 The Sun Hood is easy to install to reduce lens flare and glare. 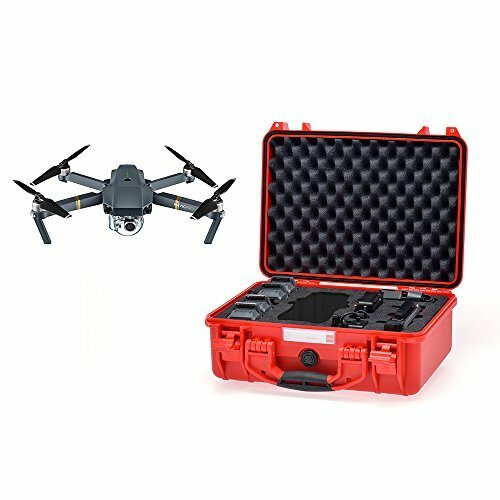 1 pcs DJI Mavic Pro or Platinum Drone with Battery, Rotor Blades and Gimbal Cover. 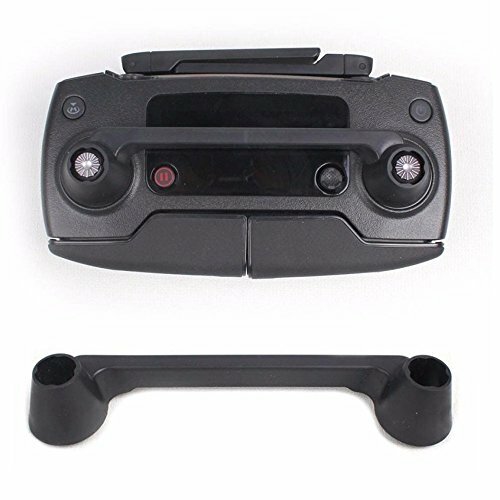 1 pcs DJI Mavic Remote Control. 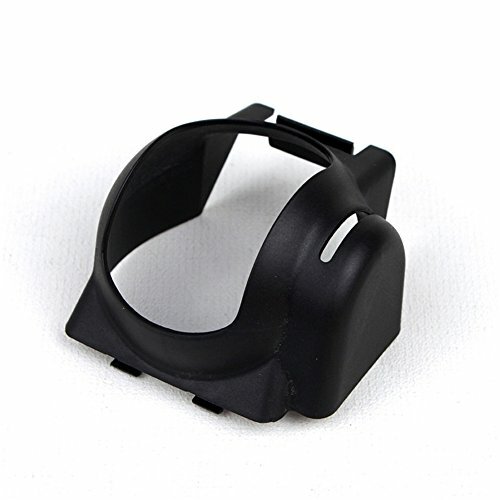 1 pcs DJI Mavic Pro RC Cable USB/Lightning Connector. 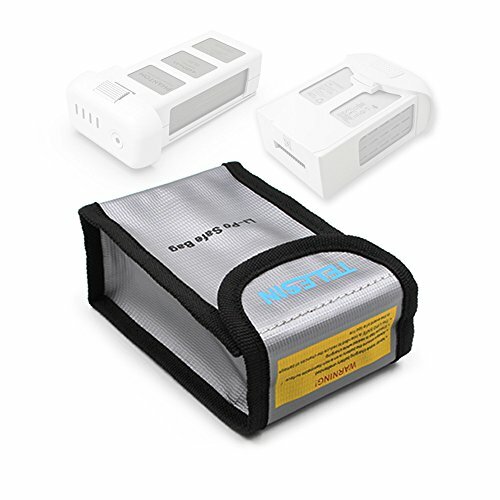 4 pcs DJI Intelligent Batteries (1 in the Drone = 5 pcs in total). 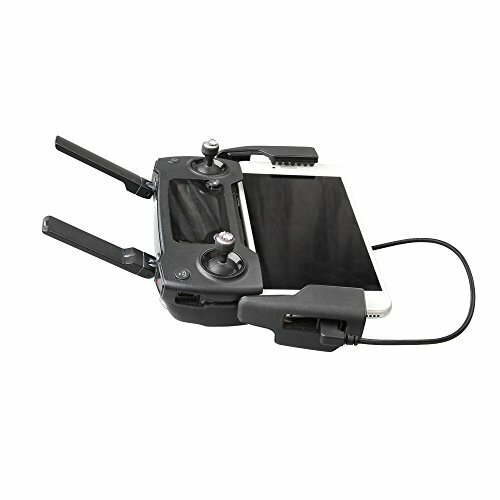 1 pcs DJI Battery Charger with UK 3-pin Plug (avoids bending of the cable). 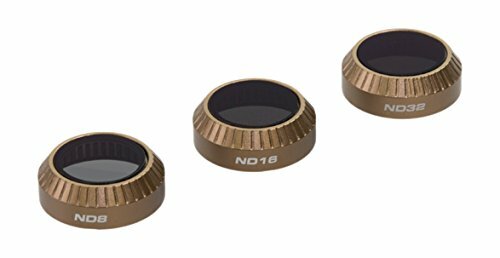 Brand new HD multi coated camera fliter lens protector set UV/CPL/ND4/ND8/ND16 for DJI Mavic Pro Drone. 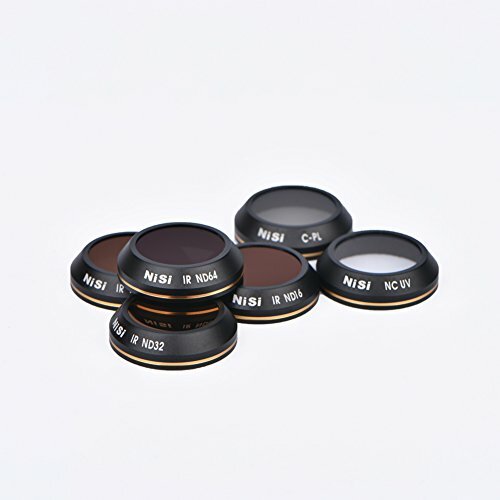 High quality optical glass lens and aluminum alloy material camera frame, upgrade parts for your original one. 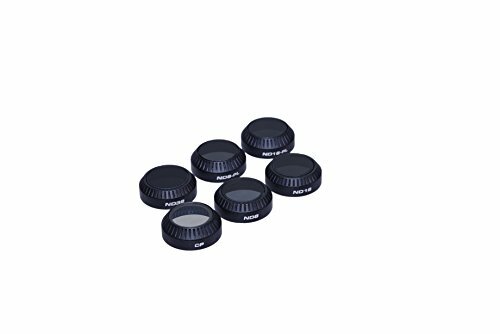 Durable, waterproof, anti-oil and dustproof, tempered glass to anti scratches, guarantee to provides the best protection for your camera lens. 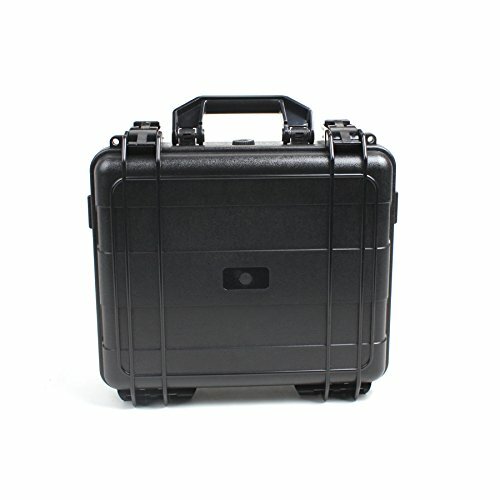 Brand new aluminum portable hard shell box for DJI Mavic Pro Drone. 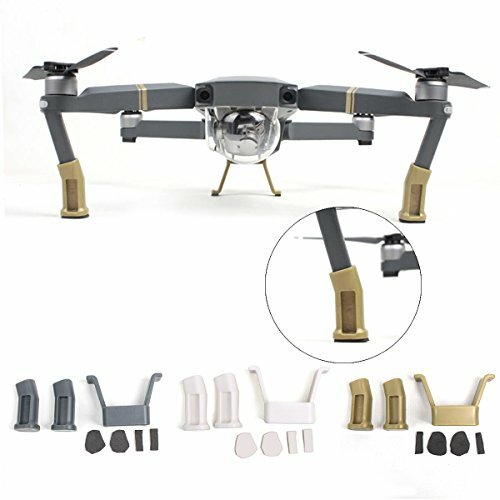 High quality aluminum material, guarantee provides the Mavic Pro Drone the best protection. 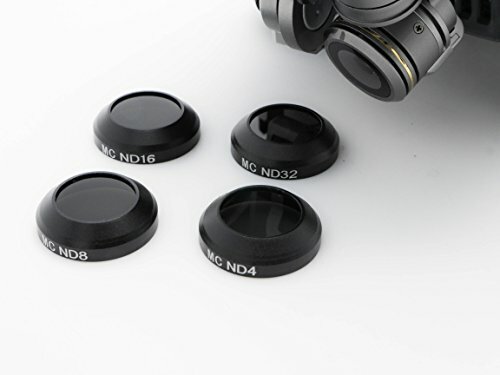 Waterproof, portable and dustproof, scratch resistance and anti-pressure. 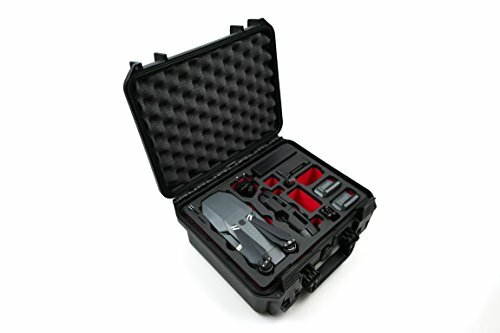 Package includes a suitcase(with EVA inner box) only, NOT INCLUDING Mavic Pro and other accessories. 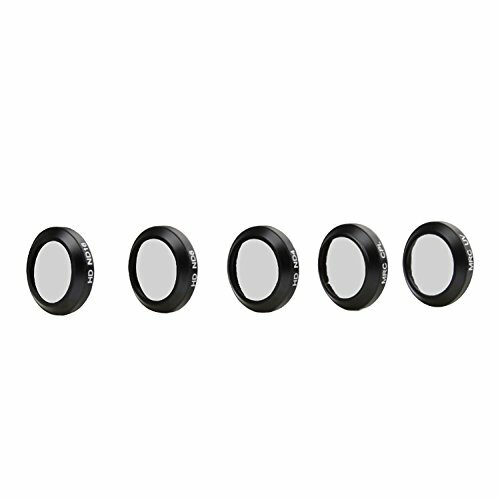 MULTI-COATED UV FILTER: The CamKix multi-coated ultraviolet filter (MCUV) not only protects your lens from smudges and scratches, it also reduces lens flares and light glares. 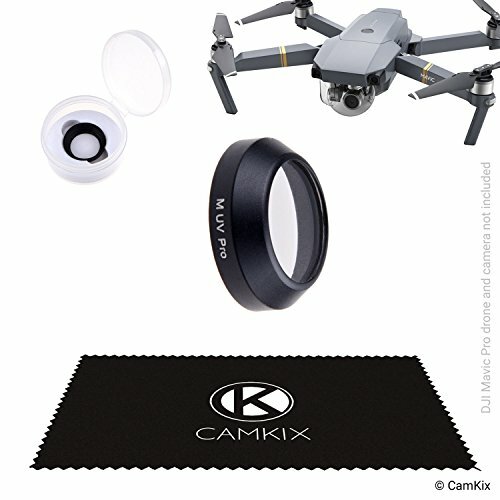 The thin, high transmission filter is designed to be used with the wide field of view lens of the DJI Mavic Pro. 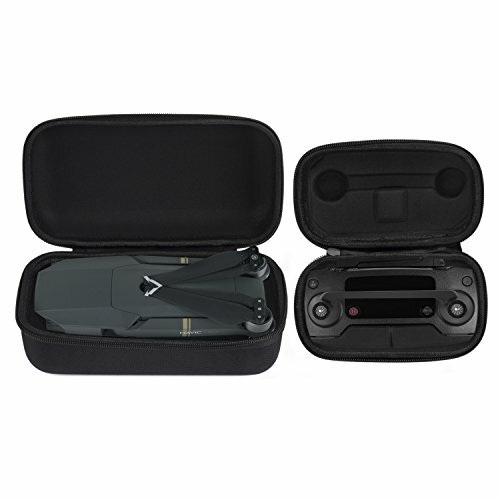 Water Resistant and bump resistant; protects your DJI Mavic Pro from raindrops and bumps while traveling. Rigid case with Eva padding, keeps the joysticks from being deflected during transport. 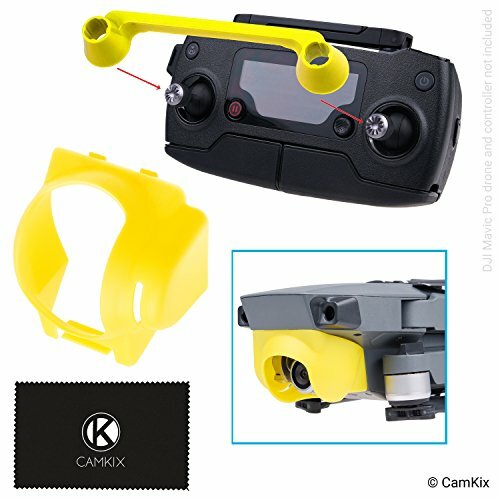 Special designed for DJI Spark Mavic Pro remote controller. 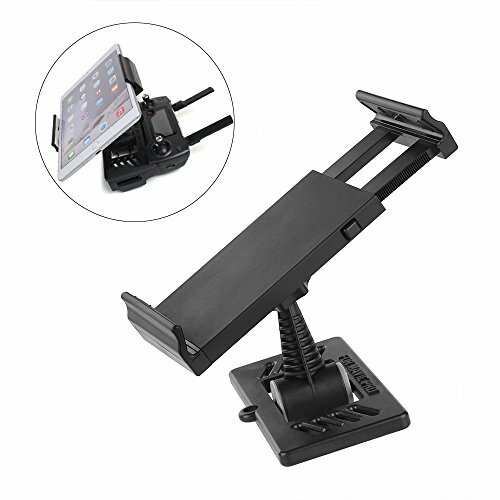 Effectively prevent the rocker shaking or scratching during transport. 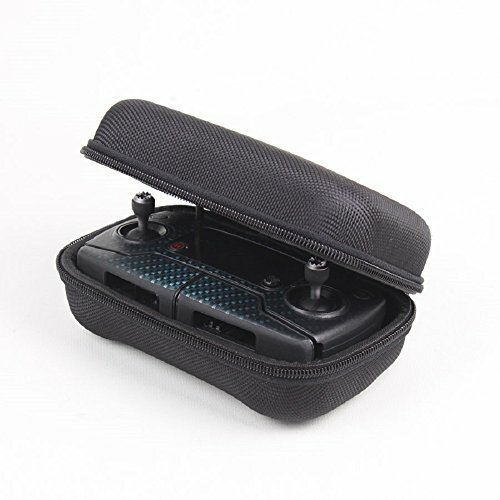 Specially designed case fits for remote controller of DJI Mavic Pro / Mavic Air drone. 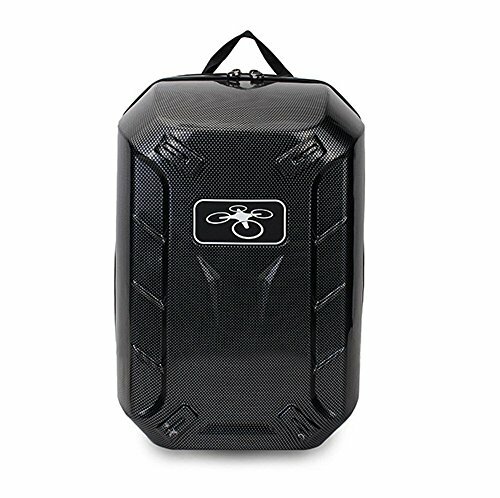 The new DJI Mavic Pro Carrying Case “COMPACT” by MC-CASES ist the perfect travel buddy for you and your mavic. 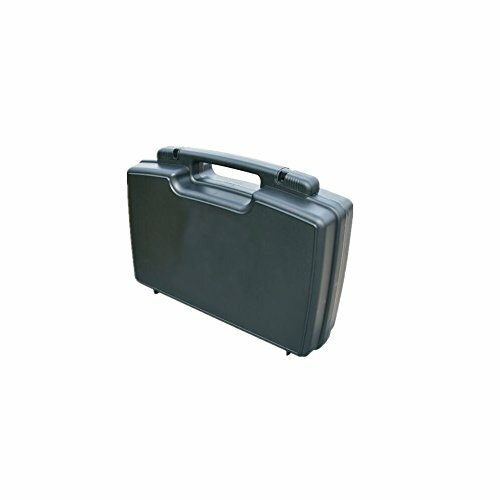 The size of the case allows you to store it in your backpack, your bag, luggage or handluggage backpack. 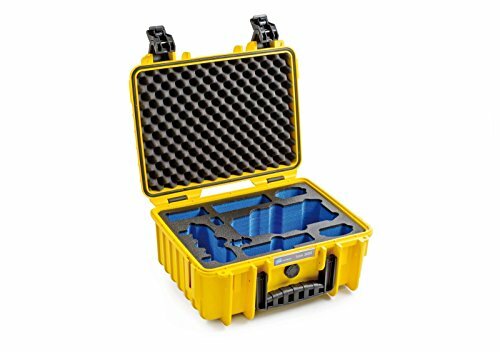 Or you carry the case at the airplane, boat, under water, motor bike, etc. 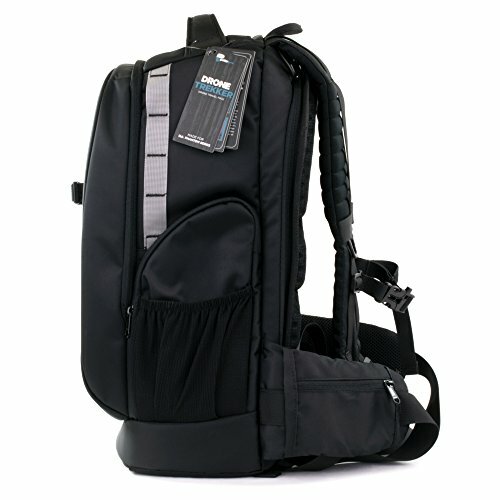 very comfortable and compact to carry! The case is 100% waterproofed and has a IP67 certification (water and dust proofed). 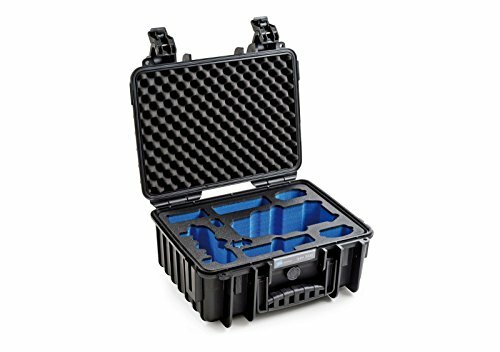 Despite the size of the case you can store the DJI Mavic including Battery, Props and Gimbal Cover, an extra DJI Mavic Intelligent Battery, diverse cables, spare props, SD Cards, Filters and a Smartphone within the case! 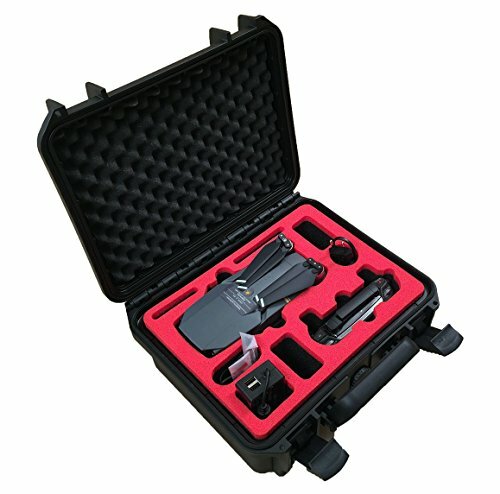 Fast OTG Data Cable — Lightning to USB Data otg Cable,best tool for connecting your drones with the devices. 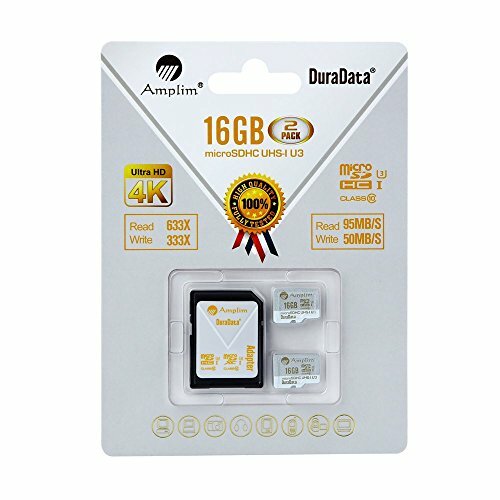 Transfer Images and Videos from Drone to Phone Faster Than Connecting by WIFI. Add More Fun to Your flying Experience. 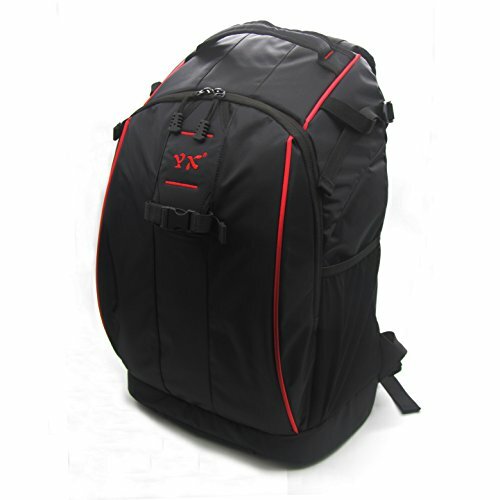 Special Material — Made of high quality cord cable with nylon surface,durable and fashion. 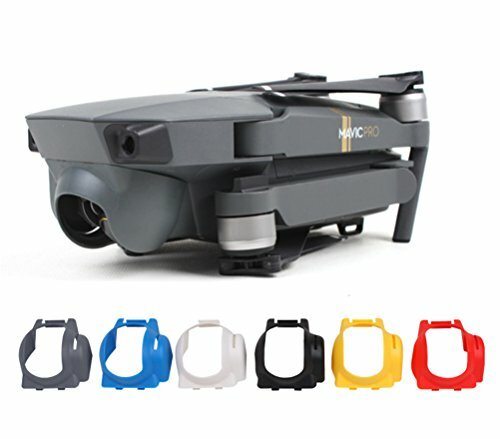 Perfect Fit — Suit for the remote controller of Mavic pro,Phantom 4/pro,Phantom 3 Adv/Pro(Not for Phantom 3 Standard),Inspire Series. 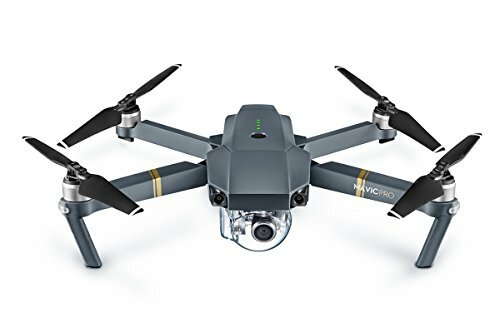 27-MINUTE FLIGHT TIME: The DJI Mavic Pro Intelligent Flight Battery allows you to fly your Mavic Pro drone for up to 27 minutes thanks to its high energy density LiPo battery. 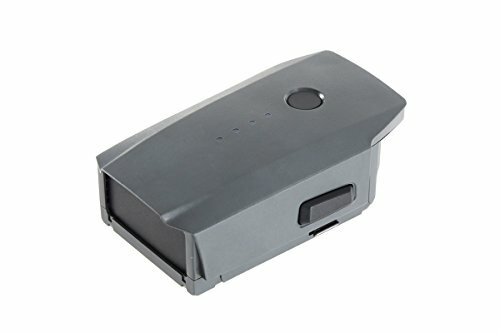 INTELLIGENT PROTECTION: The Mavic Pro Intelligent Flight Battery has self-discharge and over-charge protection to ensure that the battery does not get damaged over time. REAL-TIME BATTERY OVERVIEW: By using the DJI GO app, you will be able to view the estimated remaining flight time in real-time based on how much battery is left, so that you know when to land. 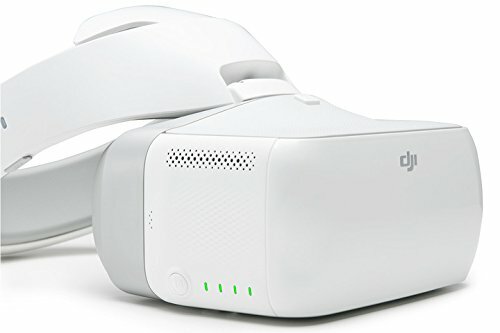 【Big space】Perfectly fit your DJI Spark, DJI Mavic Pro, DJI Goggles, battery, controller, charging hub, charging cable and all other accessories of DJI. 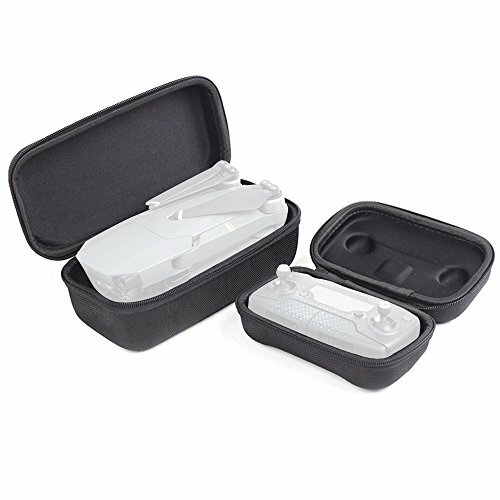 【Waterproof】Made of high quality waterproof fabric, waterproof to IP 67, coupled with a solid and durable strap, Please bring her to enjoy your pleasant journey. 【Cleverly design】Cleverly unique design, all items wellbore orderly, to avoid the mutual squeeze and cause damage. 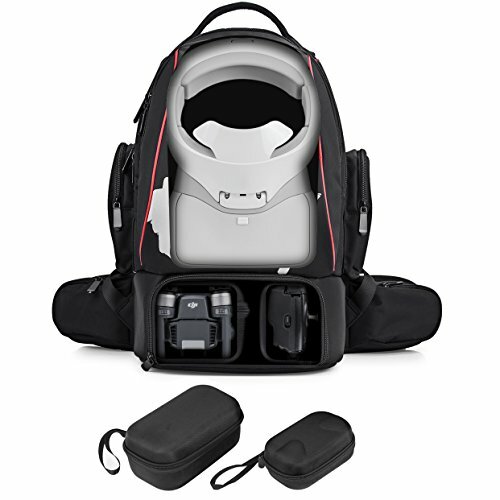 Outdoor Backpack Rucksack for DJI Phantom / Mavic Pro / Spark Quadcopters and DJI goggles. Compatible Model: DJI Phantom 2 Vision Vison+, FC40, Phantom 3, Phantom 4 / 4 Pro / DJI Mavic Pro / Spark Drone.